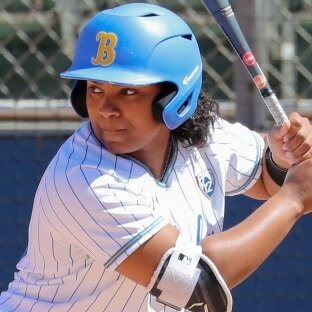 LOS ANGELES – Redshirt freshman Aaliyah Jordan had two hits, including a solo home run to jumpstart the Bruins’ offense, while redshirt sophomore Rachel Garcia was dominant in the circle with 10 strikeouts in a complete-game shutout, as the third-ranked Bruins moved into first place in the Pac-12 Conference with a 3-0 victory over No. 1 Washington on Friday at Easton Stadium. The Bruins improved to 38-3 overall and 13-3 in Pac-12 play, while the Huskies fell to 41-3 and 12-3 in league. Garcia, who moved to 14-1, had 1-2-3 innings in her first two and last two frames, striking out at least one in every inning, including two in the first, second and fourth. 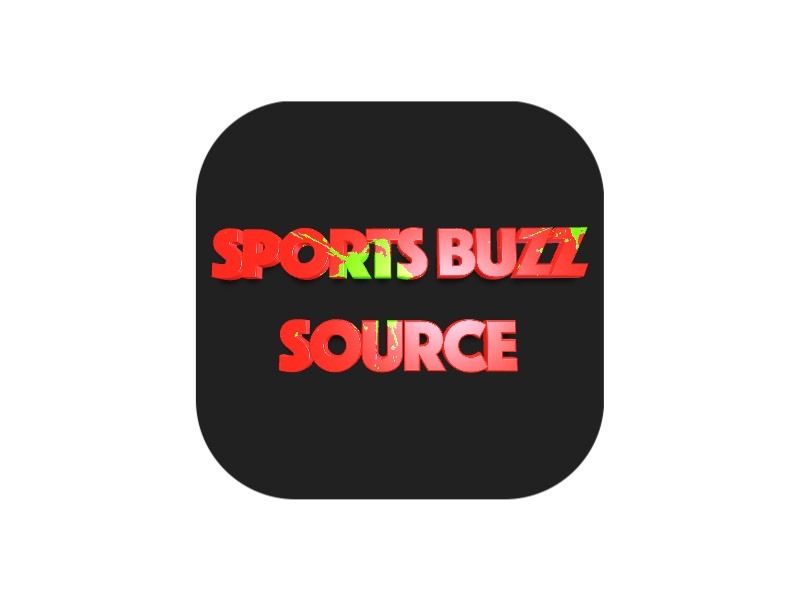 The Bruins had six hits from five different players. Garcia got out of a huge jam in the fourth inning after Sis Bates reached on a leadoff single, Julia DePonte walked and Emma Helm was hit by a pitch. But the redshirt sophomore fanned Amirah Milloy and Taryn Atlee looking to end the threat. With the momentum swinging the Bruins’ way, Jordan put the home team on the scoreboard, crushing her team-lead tying eighth homer of the season to right-center to put UCLA up 1-0. The Huskies had just one baserunner for the rest of the game, an infield single by Trysten Melhart in the fifth, which was quickly erased on a caught stealing by junior catcher Paige Halstead. In the sixth, the Bruins added some insurance. Freshman Briana Perez reached on a leadoff bunt single and scored on a double to left-center by senior Kylee Perez to make it 2-0. Three batters later, a bloop single to right off the bat of sophomore Bubba Nickles brought home Kylee to give the Bruins a 3-0 lead. The Bruins and the Huskies continue their three-game series on Saturday at 1 p.m. at Easton Stadium. The game will be televised on ESPN2.